At only eight hectares in size, this miniscule, ultra-traditional estate produces tiny quantities of just one wine: no luxury cuvee, no specialty blend, just a stunningly pure and complex Chateauneuf-du-Pape. 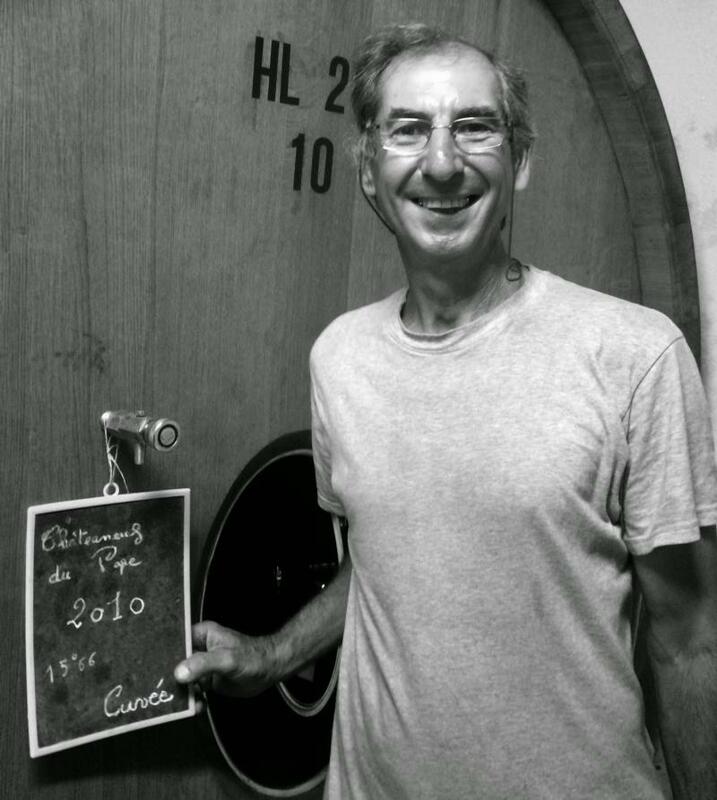 Owner Claude Courtil is the godson of none other than Henri Bonneau, one of the most legendary and revered producers in the region, and he learned everything he knows about winemaking from his godfather. Henri and Claude share a deeply held commitment to natural winemaking: manual vineyard work, traditional aging in large foudres, and bottling without intrusive fining and filtration. A reserved, introspective man, Courtil sold his entire production to negociants until the 1996 vintage, and he has been producing steadily more impressive and complete wine ever since -- though the '96 is an extremely gorgeous Chateauneuf in its own right! This is truly a special domaine, and one that is extremely deserving of your attention. The blend consists of 60% Grenache, 30% Syrah and 10% Mourvedre.